Making a movie takes hundreds of people over thousands of hours, usually mistakes are caught by someone. However, sometimes those mistakes aren’t caught and stay in the finished product! If you’re a movie fan, you’ve probably seen most of these movies, but have you noticed these mistakes? 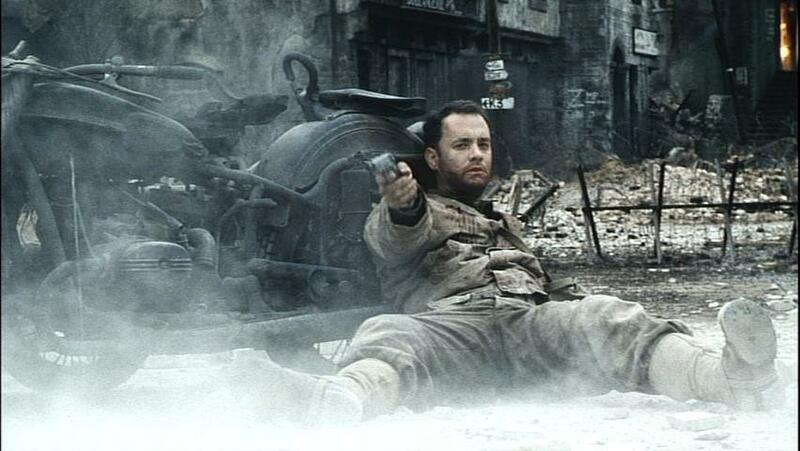 In Saving Private Ryan, Tom Hank’s character, Captain Miller, leans up against a motorcycle when he hurt. The model of the motorcycle is a Ural M-63 which was first produced in 1963, almost 20 years after the movie is set. In Gone with the Wind you can clearly see an electrical cord coming from a lamp which is meant to be gas as electricity was not available in homes during 1939 when the movie was set. In Back to the Future, Marty plays a Gibson ES-335 guitar at the Under the Sea dance. But that model of Gibson guitars did not come out until 1958, the movie was set in 1955. In The Goonies, one of the kids finds a 1973 Topps baseball card in the wallet of the dead body. The problem is that it is believed the body had been there since 1930. In Malcolm X, Malcolm’s house is firebombed and he shouts for someone to call 911. The 911 service in the United States was established in 1968, that is three years after Malcolm X was shot. 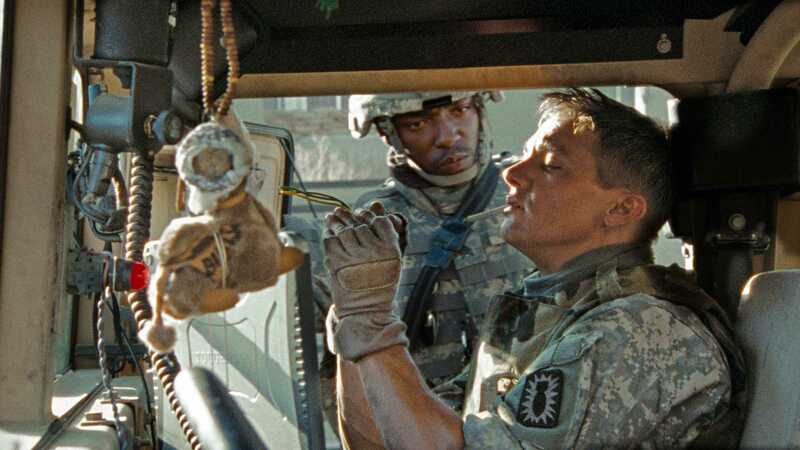 In Hurtlocker, one of the characters say that an Iraqi with a video camera is going to put something on YouTube. The scene in the movie was set in 2004, YouTube was launched in 2005. In Back to the Future the license plate of the DeLorean reads OUTATIME, but in California personalized plates are only allowed 2-7 letters. In Gladiator, in the “Battle of Carthage” in the Colosseum, one of the chariots is turned over. 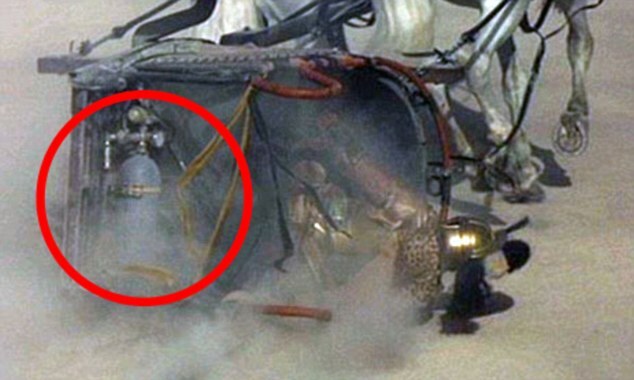 Once the dust settles you can see a gas cylinder in the back of the chariot. Obviously chariots did not use gas, but that prop is there as it is filled with compressed air and used to tip the chariot over. In Forrest Gump, Forrest receives a letter from Apple thanking him for investing in the company. The letter is dated 1975, but Apple only began public trading in 1981. 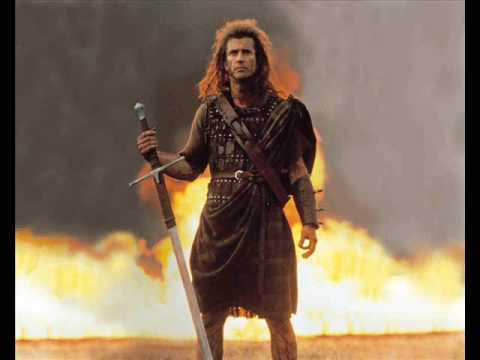 In Braveheart, William Wallace, played by Mel Gibson, lived around the year 1300. Kilts weren’t worn in Scotland until the 16th century.